Teachers, parents, and other educators are sometimes reluctant to introduce and do science projects with their children. This reluctance stems from the fear of something going wrong if children don’t listen or are too clumsy. 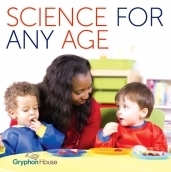 This fear should not stop you from showing children how wonderful science is and how fun exploring science can be! 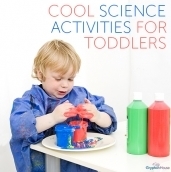 If children are acting reluctant to try science activities, you can use dress-up play to get them excited. 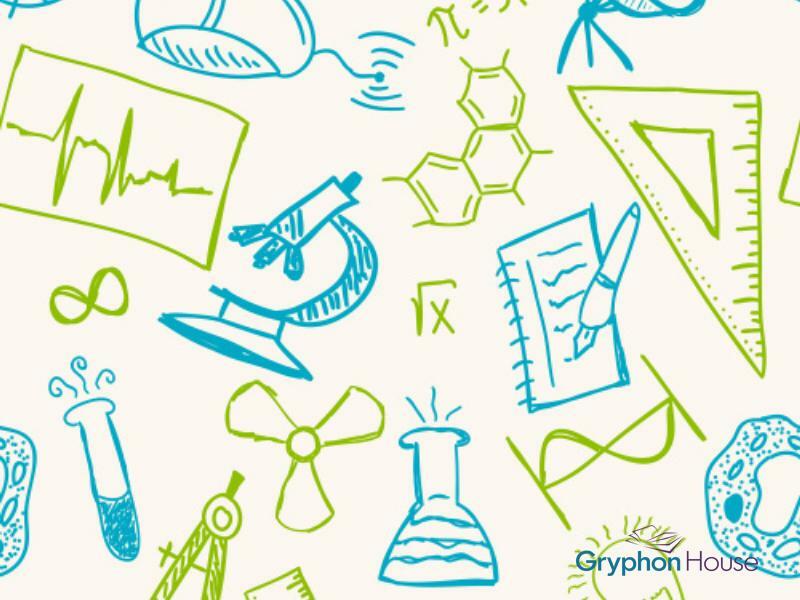 For example, if the idea of chemistry and doing a chemistry-related activity doesn’t sound exciting to them, get them lab coats, safety goggles, and real science notebooks to record their observations. 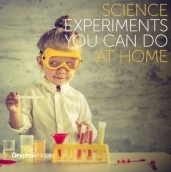 Once they realize how fun science experiments can be, they won't need this kind of enticing—but it may still be fun for them to dress up and feel like real scientists! You must be present to conduct most science experiments. 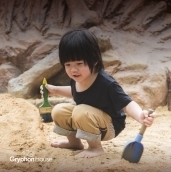 At some point, some of the more exploratory projects become safe enough for children to handle on their own but stay around to make sure just in case something happens. Make sure and tell them to keep their fingers out of their eyes and away from their faces once the experiment is started. Getting something like baking soda in your eye is no fun. Ask a question—How do you make the color green? Develop a hypothesis—I think green is made by mixing the primary colors blue and yellow. Think of an experiment to test your hypothesis—I will mix equal parts blue water with equal parts yellow water. Analyze the results of the experiment—Mixing those two colors made green. Modify or repeat the experiment—I will mix more blue water with less yellow water. If children are beginning to write or can write, have them write out these steps and record their observations. It doesn’t need to be elaborate; even something as simple as marking boxes on a chart you’ve already drawn for them will work fine. 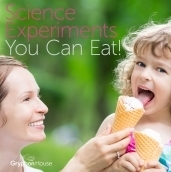 Science Experiments You Can Eat!